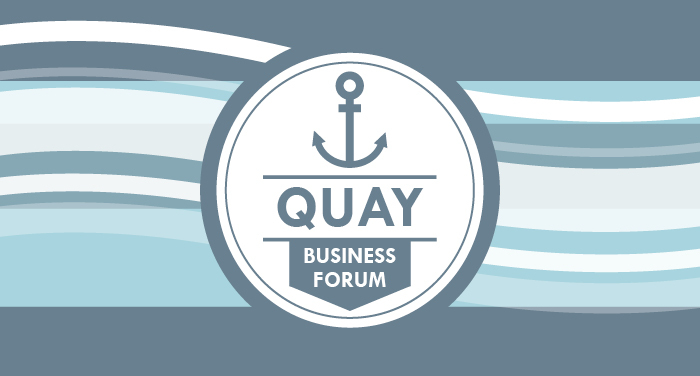 Looking forward to catching up at the Quay Business Forum next month after the summer break. Speaker: Joe Anderson, Mayor of Liverpool. Topic: Bid Update, The Commonwealth Games. Topic: Measures to put in place to protect your business if the worst should happen.